With the latest version of the winch called PowerPlant, you will be prepared for either Arizona Safari Jeep Tour or enjoy Badlands Off-Road Adventures. 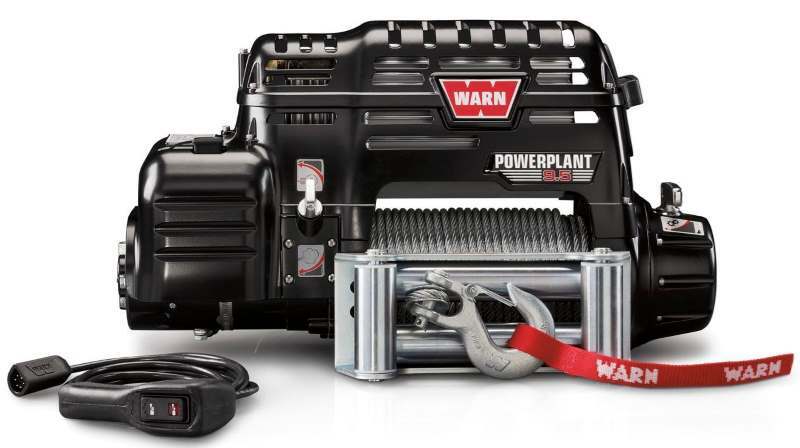 This product at first glance can hardly be called a winch. Most likely, this is already a power plant, combining not just an electric winch, but also a lot of interesting things. At the same time, it looks gracefully on the bumper of the car. 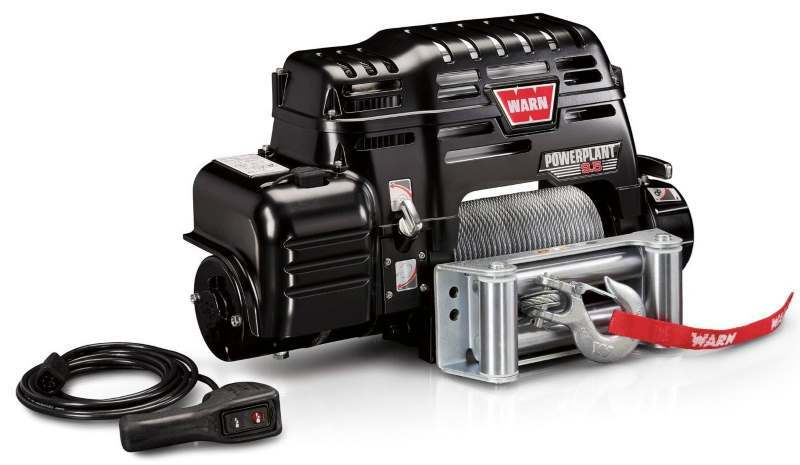 This is a double-acting power plant – an advanced electric winch and a powerful compressor 2 in 1. This combination fully reflects the aspirations of fans of off-road romance and sports in terms of saving space and money. You do not need to install a separate compressor and thereby lose a useful place in the trunk. Let’s two series: 91800 PowerPlant 9.5 and 91801 PowerPlant 12. 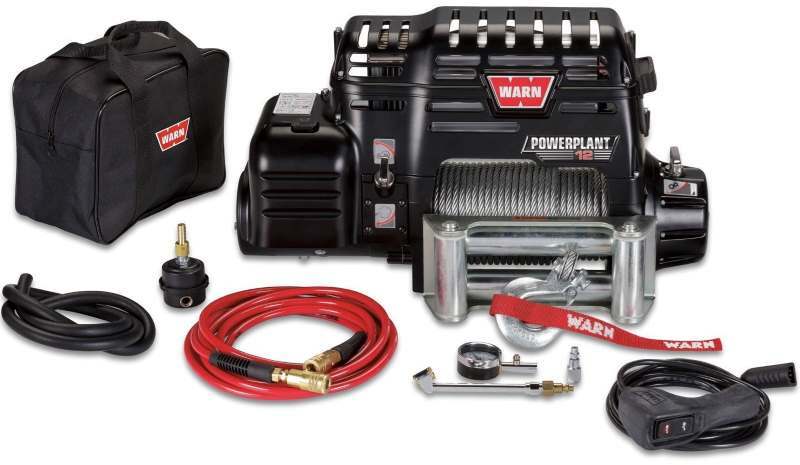 Warn offers two versions of the power plant. They look similar, but there are differences. For example, the PowerPlant Dual Force 9000HP is ready to create a thrust force of 4,100 kg, and the PowerPlant 12000HD version creates a capacity of up to 5,450 kg. Winches are equipped with everything necessary for installation and use: cable, rollers, hook, wire console and mounting kit. 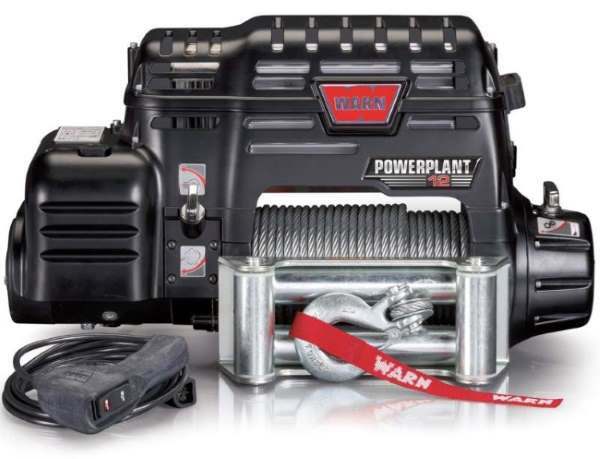 Thus, the designers and technologists of Warn made another breakthrough in the production of unique winches or, more precisely, power mobile installations for active lovers of off-road. My PowerPlant 12 was installed on the Warn bumper. Looks a bit ugly, but I don’t care ). I use it twice a month and have had no overheating problems. I’ve used the Air Comp several times and like it, seems fast. No complaints. But I have only one disadvantage you have manually to switch the PP from winch to air, or vice versa. You cannot run both in tandem. It’ll work good enough to get you out of a bind offroad! 12 pounds is a monster. Successfully used on a Hummer H1 in wild forest after rain.